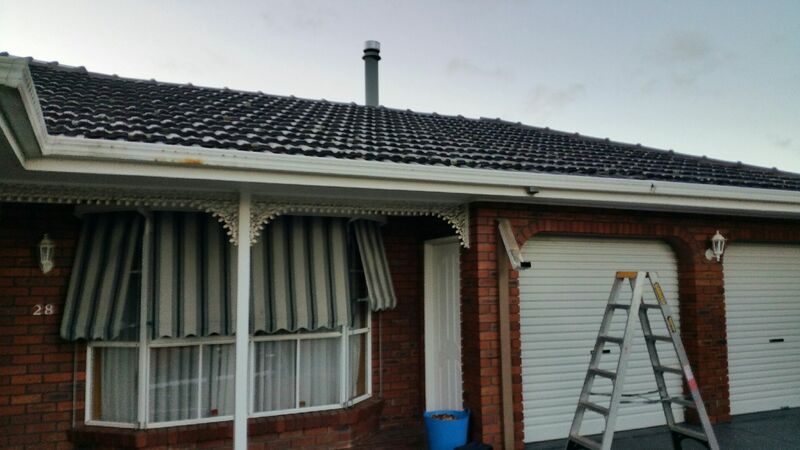 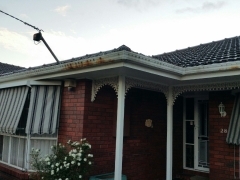 Strong Life Guttering Melbourne completed a guttering replacement in Greenvale, Victoria by replacing the old gutters with new Colorbond Guttering. 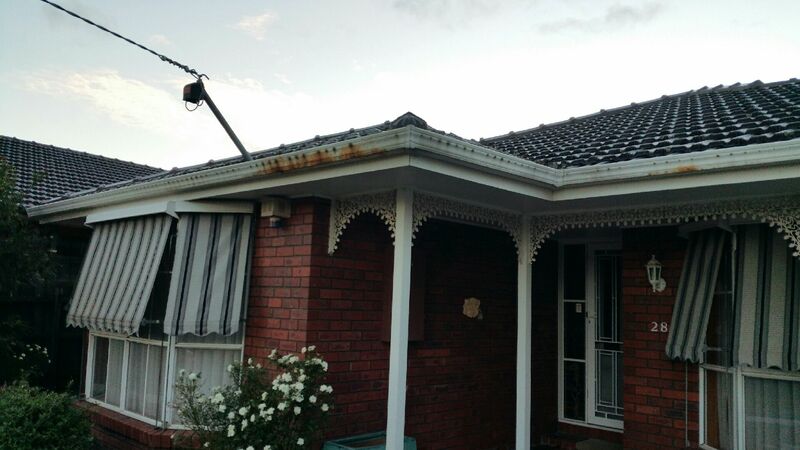 The property was built in the early 1990’s and this was the first-time replacement gutters had been installed on the property. 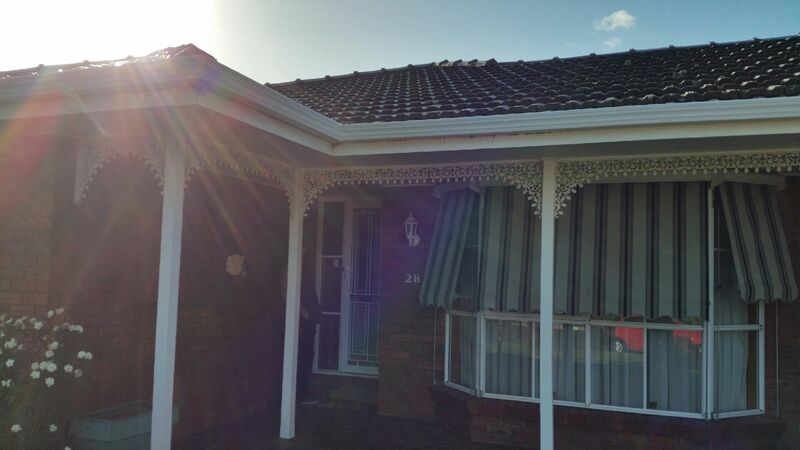 Our team visited the property earlier this year to perform a FREE assessment and quote. 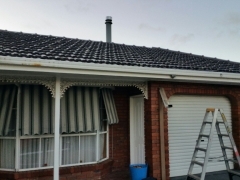 After close inspection of the property it was determined that the property would benefit from a full gutter replacement and that this would also save them on gutter maintenance in the long term. 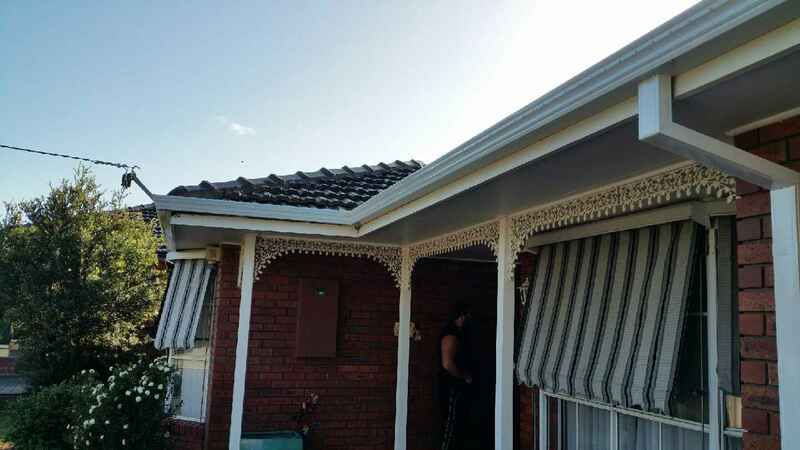 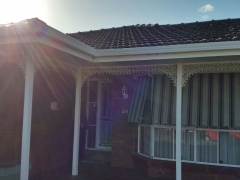 The property owners opted for Colorbond guttering in white, to match the existing aesthetics of their home. 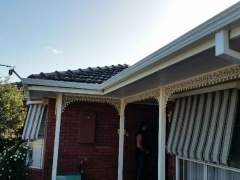 We think the end result looks fantastic and has improved the curb appeal of the home.